In the old days, employees used only those apps which were given by their companies. Today, employees and IT departments work together to find what they need and what latest then buy according to their requirements. Sometimes employees simply buy the apps and load them onto their own PCs, tablets, and smart phones themselves. So, here is the list of 12 most popular apps used by employees at workplace. Google Drive is a file storage and synchronization service created by Google. It allows users to store files in the cloud, share files, and edit documents, spreadsheets, and presentations with collaborators in real-time. With Google drive, companies can sync and share files. Users can access file from any corner of the world. It allows multi-user interface. iCloud is a cloud storage and cloud computing service from Apple Inc. It`s acting as a data synchronization center for email, contacts, calendars, bookmarks, notes, reminders, iWork documents, photos and other data. Companies backup Apple computers and devices to iCloud and also sync files and passwords. Gmail is a free, advertising-supported email service provided by Google. 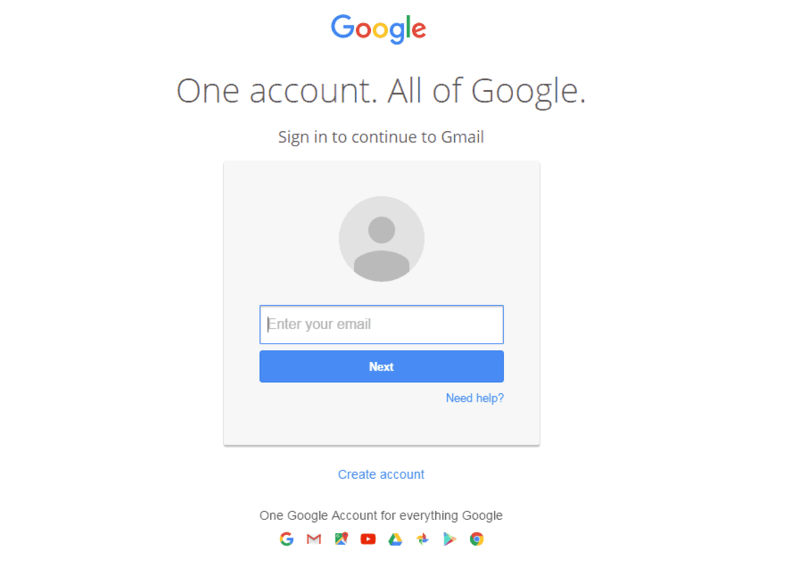 Users may access Gmail as secure webmail. Companies uses Gmail as their corporate – wide email solution, but employees also use personal Gmail accounts to send large files to co-workers. Salesforce is the no.1 customer relationship management (CRM) provider, but it also offers leading solutions for marketing automation, customer support, enterprise social networks, and the Force.com platform for building custom apps. 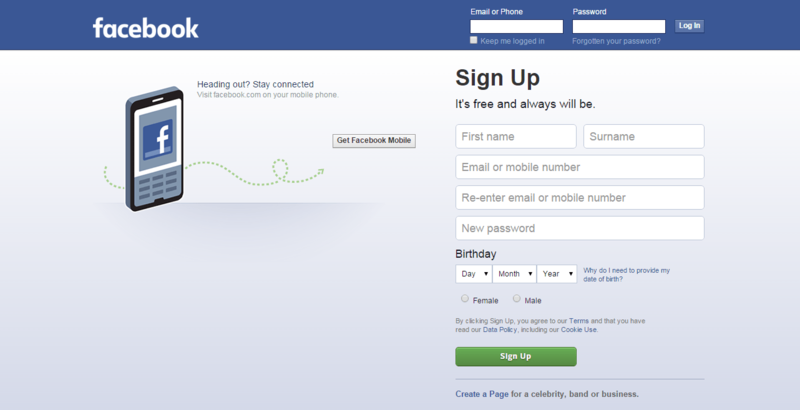 Facebook is most popular social networking site. Employees use Facebook to promote the company`s brand and engage with customers to generate the target audience, build brand name and to grow business, although its usage at work is largely personal. 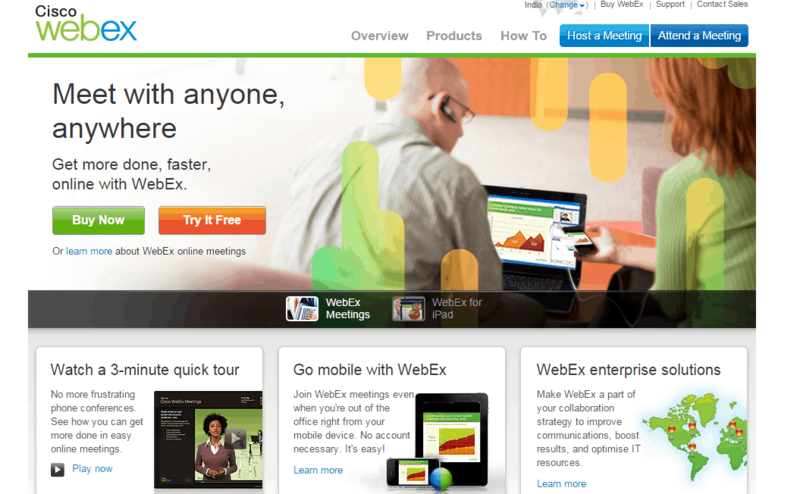 Cisco WebEx is a company that provides on-demand collaboration, online meeting, web conferencing and video conferencing applications. It allows employees to share their screen while delivering a presentation online, and conduct video conference with meeting participates. Jive is a provider of communication and collaboration solutions for business. Jive enables employees, partners and customers to work together. Jive offers a social collaboration platform for employees with blogs, groups, and discussions. Companies improve productivity while reducing email and meetings with Jive. Office 365 is the brand name used by Microsoft for a group of software plus services subscriptions that provide productivity software and related services to its subscribers. With office 365, user can edit and store word, excel, and PowerPoint documents in the cloud from a web interface or mobile app. Team members can even collaborate in real –time. YouTube is a video-sharing website and Brands increasingly leverage to connect with customers through HD videos. YouTube is account for a lot of data in the cloud. 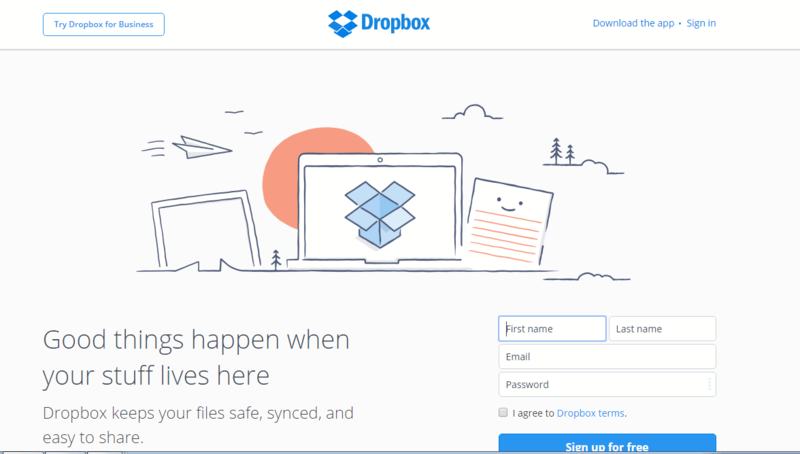 Dropbox is a file hosting service operated by Dropbox, Inc., that offers cloud storage, file synchronization, personal cloud, and client software. Dropbox used by employees at 97% of the fortune 500 to sync files across devices. Dropbox for Business provides additional control capabilities such as audit logs and remote wipe. 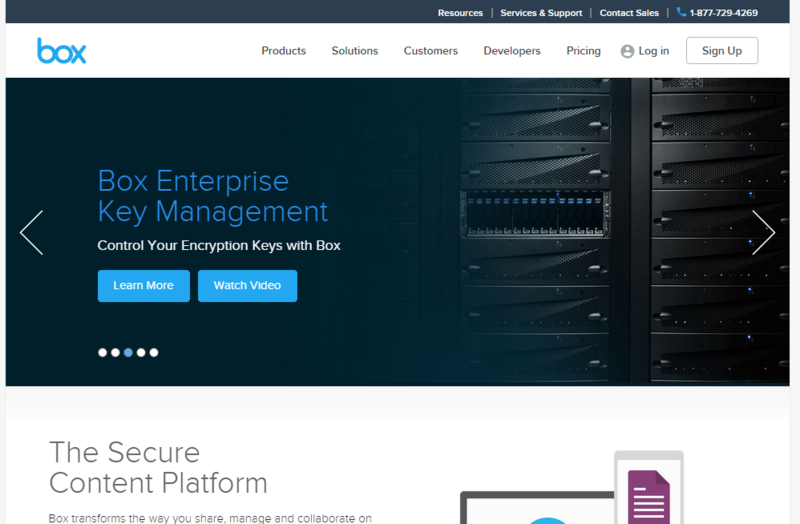 Box is an online file sharing and personal cloud content management service for businesses with robust management tools and integration to enterprise cloud service. 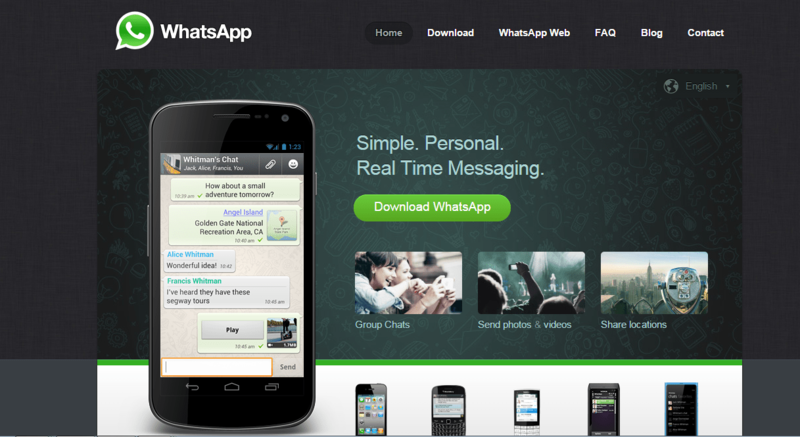 WhatsApp is an instant messaging app for smartphones that operates under a subscription business model. The proprietary, cross-platform app uses the Internet to send text messages, images, video, user location and audio media messages. WhatsApp is used for business purposes to sell products and services, expanding their reach to new customers.